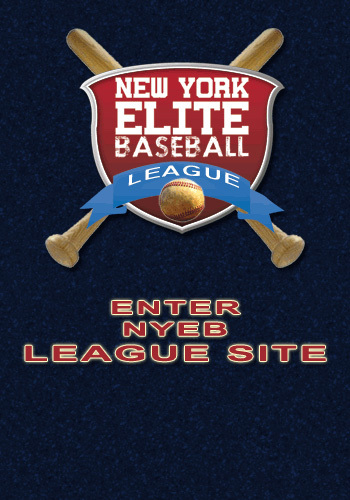 Established in 2008, New York Elite Baseball is a youth baseball league that plays in the Hudson Valley of New York State and Connecticut. It plays in over fifty locations — usually high school and Little League Fields — in that region. New York Elite Baseball has three different seasons throughout the year. In 2014, the spring season lasts from March 30 to June 1. The summer season is from June 10 to August 10. The fall season runs September 8 to October 27. It costs $275 to join a team in any of those seasons. 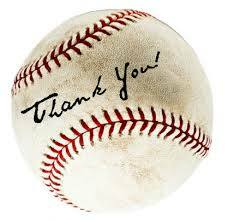 Over a hundred teams participated in the Fall of 2013 season and over three hundred fifty for all of 2013. 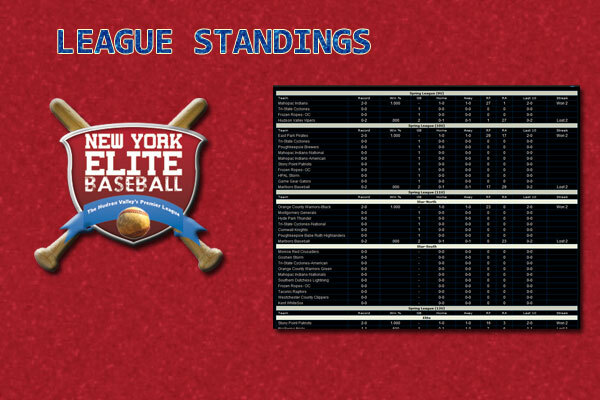 New York Elite baseball has leagues in the 9U, 10U, 11U, 12U, 13U, 14U, 15U, 16U, 17/18U age groups. Some of these age groups also feature elite leagues. The cut off date for age eligibility is April 30. New York Elite Baseball will host eleven weekend tournaments in 2014, including competitions on Memorial Day, Labor Day, Columbus Day and a pair of wood bat competitions. These tournaments are held at state of the art facilities which have restrooms,concession stands, ample parking and field crews which keep the grounds in top-tip shape. New York Elite Baseball tournaments have featured teams from eight states and Canada. Costs for tournaments tend to around six hundred dollars per team. During tournaments, rosters can be no larger than twenty players, and only three adults are allowed in the dugout. Rosters are locked after the first game played and players can only be listed on one tournament team. There will be two umpires provided. During tournament teams are given twelve balls to last the weekend. If these run out they will have to provide their own. During league play 13u to 18u will play on a Major League sized field. Each team will be provided two baseballs before the game begins. Metal spikes are allowed. All bats must meet BBCOR -3 standards. League games are seven innings, and there is no time limit. Doubleheaders are also seven innings each and a game doesn’t count unless the losing team plays at least five innings. The mercy rule kicks in if a team is ahead by more than ten run after completing five innings. A team is required to be able to field nine players, and will be given up to twenty minutes after game time to round up nine players. If they fail to do so the game is a forfeit. If a team loses a player to injury they are allowed to play with eight, however an out will be recorded in the missing ninth player’s spot in the lineup. If a player ejection results in the team having eight players the game is a forfeit. Starters may re-enter the game once, provided they keep the same spot in the lineup the whole time. New York Elite Baseball allows designated hitters and extra hitters. The extra hitter has to be declared before the start of the game and must be kept in the lineup until the end of the game. Teams also have the option of batting their entire roster, but if they do they have to stick with it until the game’s completion. There are no courtesy runners in New York Elite Baseball. The home team is responsible for providing two umpires for each game, and the two teams will split the umpire’s fees. During league play, rosters are locked ten days into the season.